Read about important events in the history of the Water Division by year. Learn about the history of the City of St. Louis Water Division. Find information relating to the financial status of the Water Division. 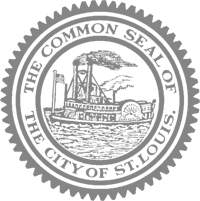 View job openings available with the City of St. Louis.